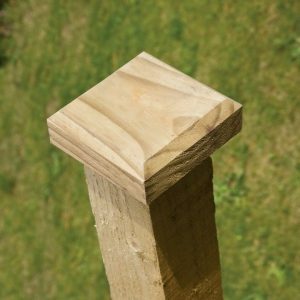 Fence post caps amplify the aesthetic look on your finished fences. Average looking fences don’t have much of an appeal. 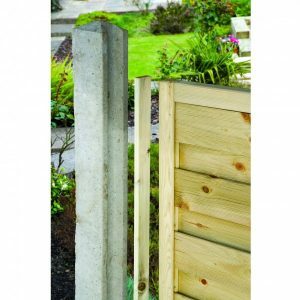 Enter fence post caps from Sheds to Last, and your fence acquires an enviable look in your neighbourhood. 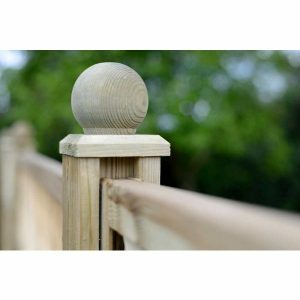 Whether the caps sit on your picket fence or they adorn your featheredge fences, you end up getting value for money and an alluring look. With our post caps, you can rest assured that your project is completed in style. 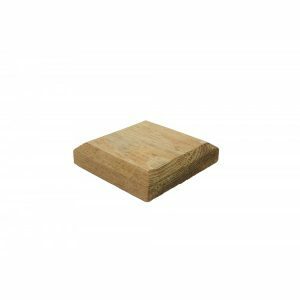 Are fence post caps important? The polished, eye-catching and debonair post caps designs from Sheds to Last depict the sophistication and attention to detail in any fence. They exemplify the classy architecture associated with fences all over the UK. 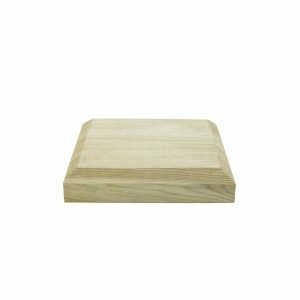 We have a range of striking post caps cut out of premium wood. These caps offer more than the beauty effect. They offer added strengths and durability. 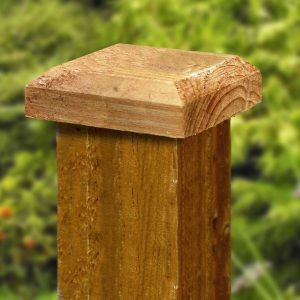 When you contact Sheds to Last looking for fence post caps, we offer styles of decorative and finely polished caps. We will deliver post caps that fit on those posts ends. 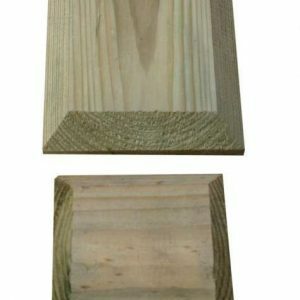 We will provide caps cut out of pressure treated woods. Trust us to help you pick the right cap colours and themes to dress up your outdoor fences. 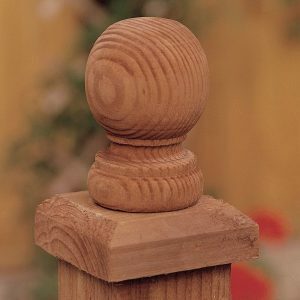 We keep discovering new ideas and inspiration for our fence cap posts. Check out our website and sample the variety of post caps.